Happy, Healthy, Sound Mind & Bodied Siberian Huskies. 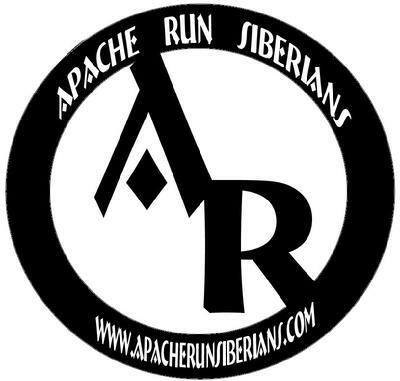 Apache Run is an AKC Registered small show kennel dedicated to the Siberian Husky since 1993. We are involved in conformation showing, obedience and carting. Puppies may be available occasionally. Learn about the Siberian Husky and where to buy a good one. 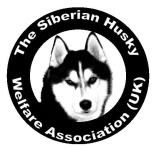 Irish Sled Dog Welfare is a rescue organisation in Ireland for Siberian Huskies, Alaskan Malamutes and crosses of the breeds. Learn about Siberian and Alaskan Huskies and their stories. Lakota Song rescues sled dogs throughout the country and also does public education work online and off for sled dog advocacy. 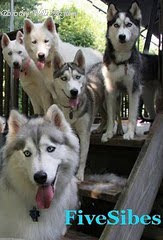 Dreamcatcher Siberians is a small family kennel of show/working Siberian Huskies in the UK. Our aim is to produce Siberian Huskies of true quality which excel both in the showring and on the trail. 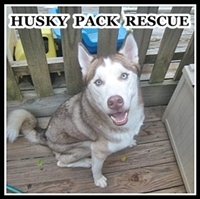 A fun, friendly discussion forum for Siberian Husky owners! SnowPaw Store offers high-quality gear for all sorts of dog-related activities, bringing together some of the best equipment from around the world. Love your Husky and Husband? Then this brand new limited-edition design is just for you! We are selling pure breed of Siberian Husky, we are not a kennel. Husky Puppies For Sale is a Husky Breeder Directory where people can find husky puppies for sale. Keep up to date on husky news, husky articles, husky pictures, and husky videos. Champion line Siberian Huskies Eugene Oregon. Pups are home raised under foot. Small hobby show breeder. Here one will easy find homeopathic flu remedy, prescribed medicine and medicine for animals. With drugs-library.com it is easy to know more!